Some of the publicly available information collected on this website comes from the Internet. The purpose of reprinting is to transmit more information and use it for network sharing. It does not mean that this site agrees with its views and is responsible for its authenticity, nor does it constitute any other suggestions. Some of the works on this site are submitted and published by the netizens, edited and uploaded, and only the communication platform is provided for this type of work, and it is not responsible for its copyright. 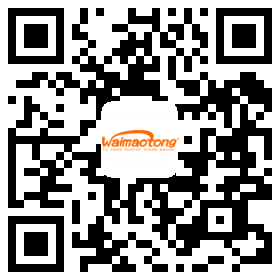 If you find any works on the website that infringe on your intellectual property rights, please get in touch with us, we will modify or delete them in time; contact us at +86-0571-85925200; email: jinqj@waimaotong.com, please provide a link to the page when contacting . The information provided on this website is for reference only. This website does not guarantee the accuracy, validity, timeliness and completeness of the information. 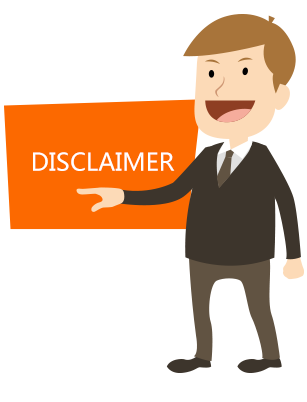 This website and its employees are not responsible for any direct or indirect liability to the user or any other person for any errors, inaccuracies or errors in the transmission or transmission of any information. To the extent permitted by law, this website hereby disclaims any direct, indirect, incidental, subordinate, special or punitive effects arising out of the use or failure of the user or any person to use or fail to use the information or links provided on this website. Or disciplinary damages. Anyone who accesses this website in any way or directly or indirectly uses the materials on this website is deemed to be willing to accept the restrictions of this website.